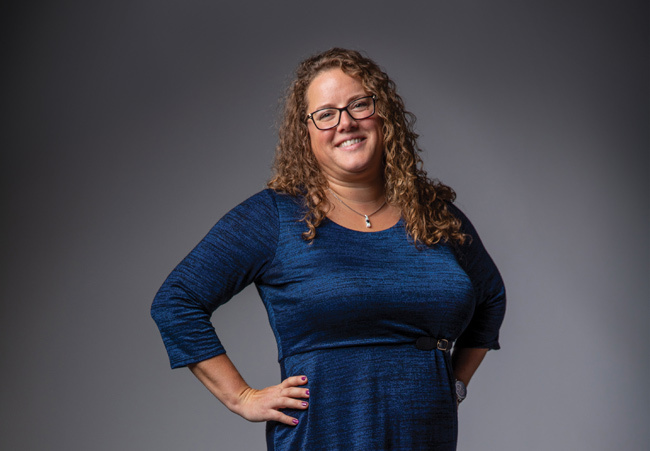 Nov. 12, 2018—Leanne Boehm is assistant professor of nursing. 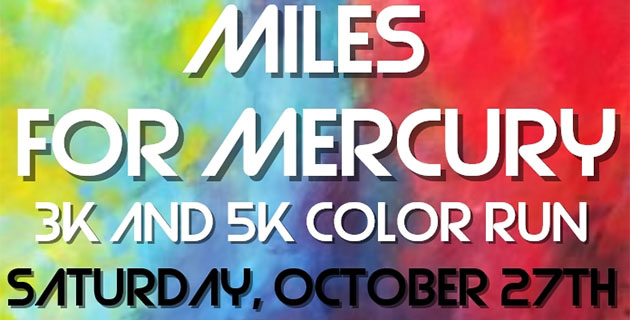 Oct. 25, 2018—The Vanderbilt Pre-Nursing Society will host the fifth annual Miles for Mercury event, a 3K and 5K color run, on Saturday, Oct. 27. 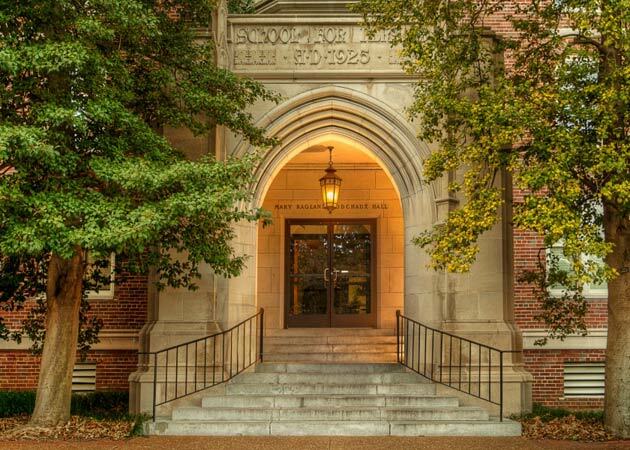 Oct. 19, 2018—Vanderbilt University School of Nursing has received a $1.43 million award from the U.S. Health Resources and Services Administration to develop and implement a Sexual Assault Nurse Examiner education program for emergency nurse practitioner students. 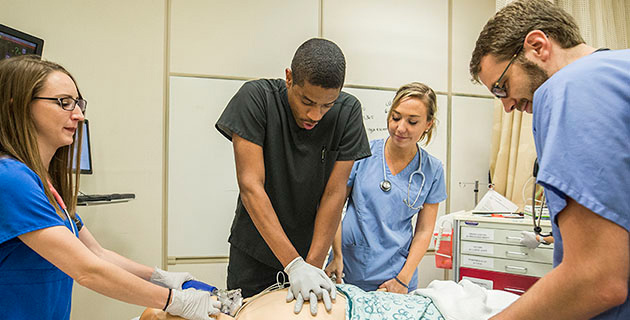 Sep. 20, 2018—The American Association of Men in Nursing has named Vanderbilt University School of Nursing an AAMN Best School of Nursing. 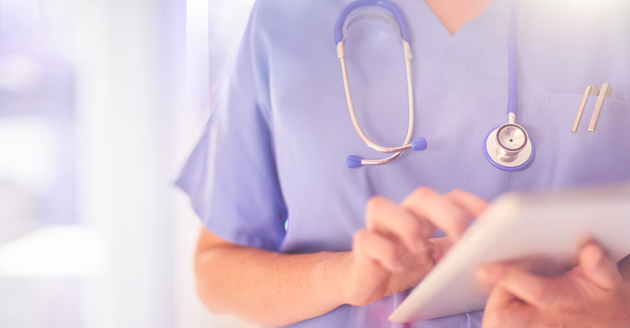 The honor recognizes a nursing school for significant efforts in recruiting and retaining men in the profession. 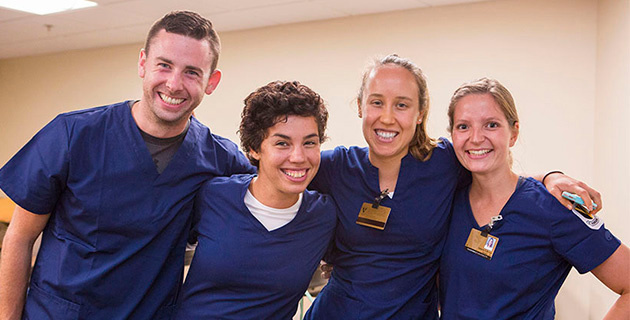 Sep. 6, 2018—Vanderbilt University School of Nursing welcomed 421 new students in August. 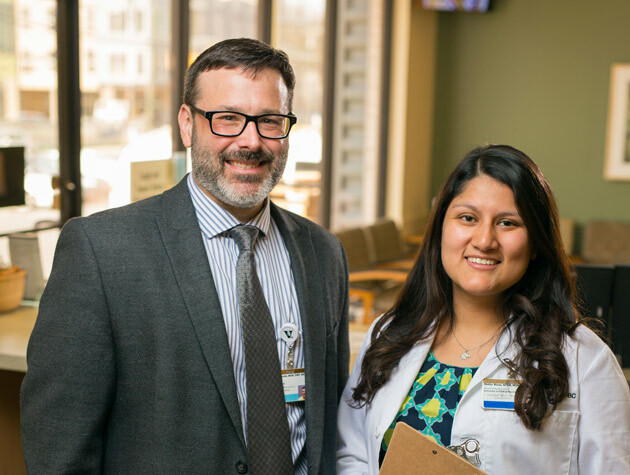 Incoming master’s, doctor of nursing practice and Ph.D. in nursing science students each named the school’s faculty as one of the reasons they chose to attend. 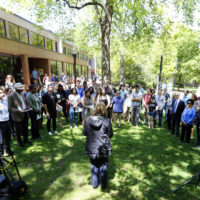 Aug. 23, 2018—Faculty and students in the Vanderbilt University School of Nursing have recently been recognized for career accomplishments, research, scholarship and leadership. Aug. 13, 2018—Montana State University's Peter Buerhaus, a former longtime Vanderbilt School of Nursing professor and an internationally recognized health care economist and workforce expert, will give the School of Nursing Dean’s Diversity Lecture on Tuesday, Aug. 28. 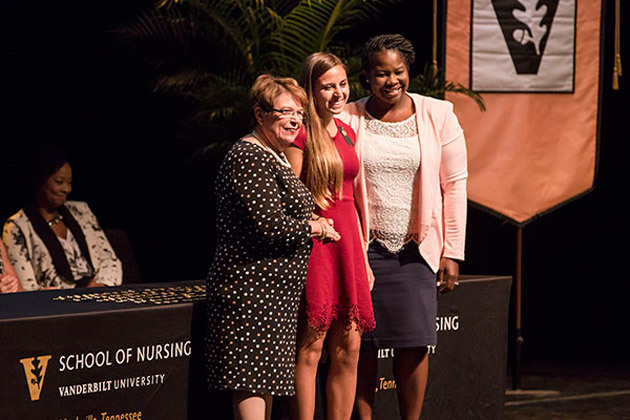 Aug. 10, 2018—The largest number of students—370 graduates—in the Vanderbilt University School of Nursing’s 108-year history graduated from their academic programs and were celebrated in pinning ceremonies Aug. 5. 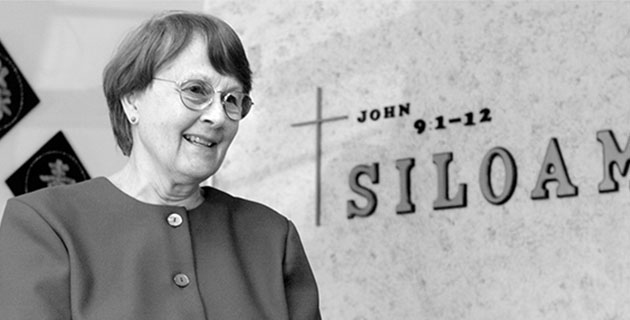 Aug. 1, 2018—Virginia Maxwell George, professor of nursing, emerita, and an early champion of nurse practitioners, died July 26 in Nashville. 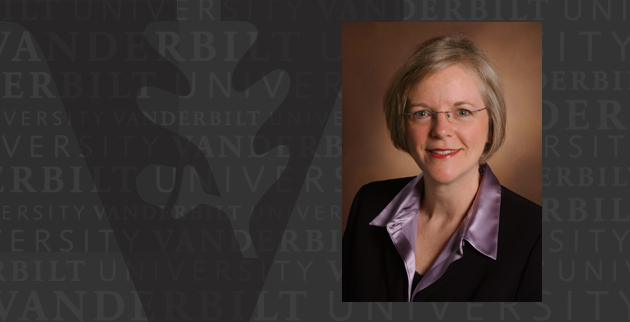 George was founding director of Vanderbilt’s Family Nurse Practitioner Program, one of the first in the Southeast. Jul. 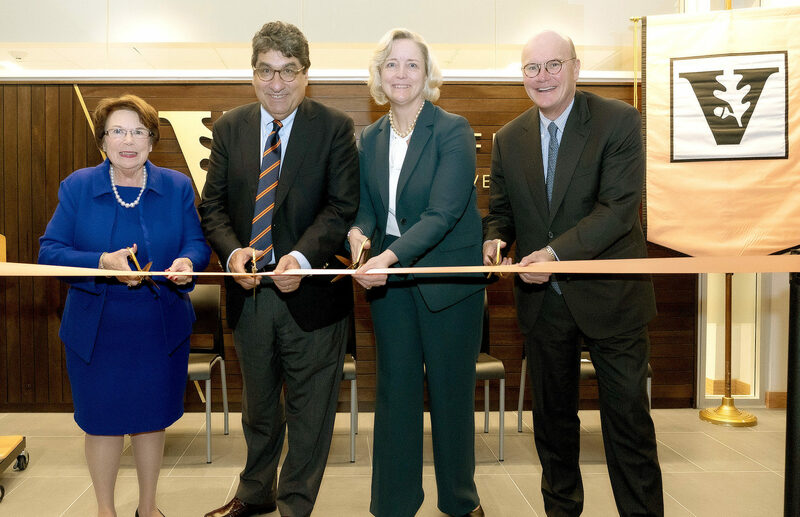 11, 2018—Vanderbilt University School of Nursing has received a $1.28 million grant from the U.S. Health Resources and Services Administration to increase the number of qualified nursing faculty in U.S. colleges and universities. Jun. 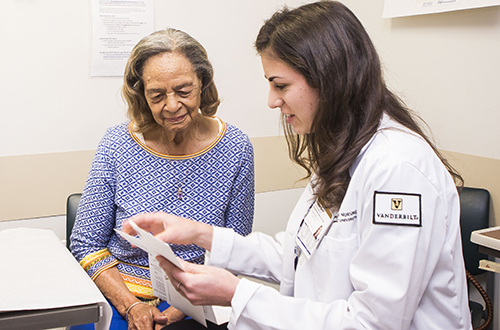 28, 2018—Older adults who need advance care plans and power of attorney documents can get them free of charge thanks to a new interprofessional pilot project involving Vanderbilt law and nursing students.